Did you know that breast augmentation is one of the most common cosmetic procedures performed in the United States? A recent study indicated that about 38% of breast augmentations take place in Western states and this includes California. 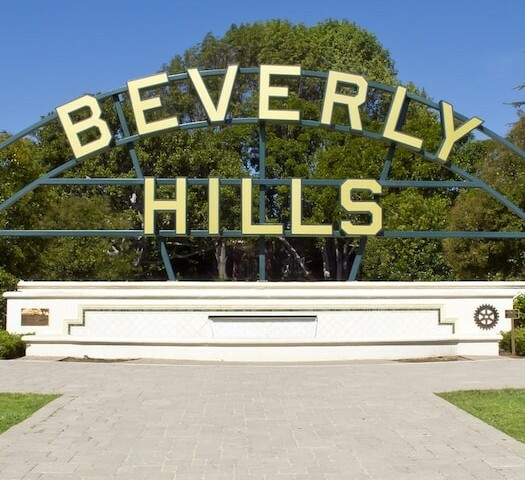 Beverly Hills is considered a center of West Coast culture and is also associated with celebrity figures. Read on to discover why breast augmentation is so popular in Beverly Hills. California is a very sunny state and people tend to be very proud and open about enhancing their body. Cosmetic surgery of all types is the “norm” and people aren’t afraid to admit it. When prominent celebrity figures have a cosmetic procedure and tell the world, it encourages others to feel comfortable about doing it as well. Furthermore, the culture on the West Coast tends to have a “live and let live” attitude which makes having cosmetic surgery “no big deal”. There really isn’t a stigma attached to wanting to look your best. Many surgeons perform cosmetic procedures on celebrities on a daily basis. Therefore, it is common for people to flock to Beverly Hills for breast augmentation like their favorite stars. According to the American Society for Aesthetic Plastic Surgery, a recent study showed over half of the American population is accepting of cosmetic surgery no matter their current income level. This study encompassed all regions of the United States. Furthermore, 67% of the study participants stated they wouldn’t be concerned if their family and friends knew they had a cosmetic procedure. Many women have trouble “filling out” their clothes or finding styles that meet their body type. They feel self-conscious due to their bust size or shape. Women with smaller breasts, asymmetric breasts or those who are flat chested choose breast augmentation to increase their self-esteem or to feel more feminine. Those who have volume loss due to pregnancy or breastfeeding are good candidates for breast augmentation. No matter the reason, it is important to undergo breast augmentation for your own needs and not to please someone else. Furthermore, women considering breast augmentation should have realistic expectations and goals. Very large breast implants can look unnatural and also have the potential to cause complications. Patients should choose an implant size comparable to the frame of the body to complement the patient’s body proportion. The most successful breast augmentation procedure begins with a well-informed patient who has done her research and choses a board-certified surgeon.